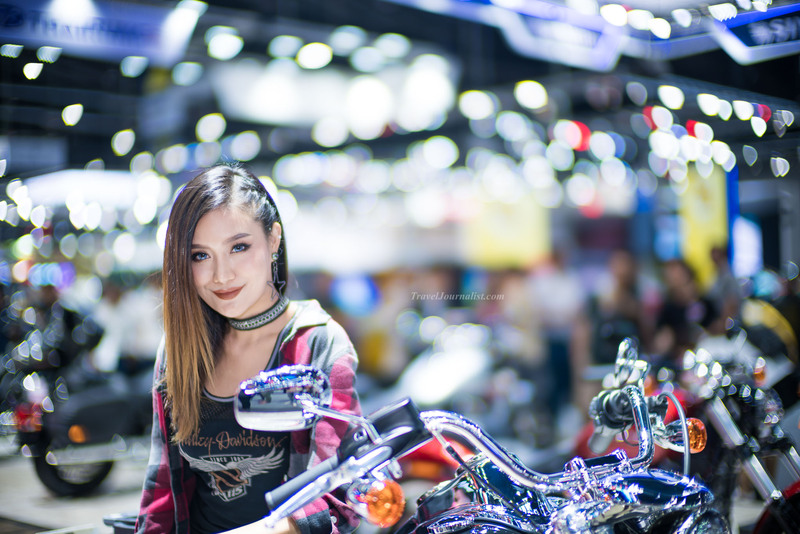 I shot these portraits during the Motor Expo 2018 in Bangkok. I used the Leica Noctilux with my Sony A7R2 and the TechArt Pro adapter. This adapter makes the Leica lens autofocus and works with the face detection of the camera. check out my other pictures shot with the Leica Noctilux !